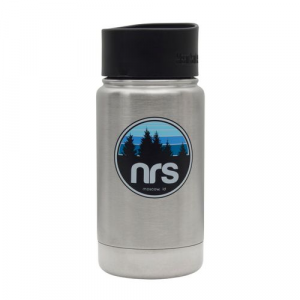 Perfect for your coffee, latte or tea, you can also fill the 12 oz. 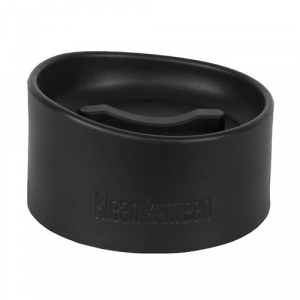 Klean Kanteen Container with warm stew or soup. In double-wall stainless steel, it's insulated to keep hot things hot, and cold things cold. Double-walled vacuum insulation keeps contents at stable temperatures, up to six hours for hot stuff and more than 24 for iced drinks. 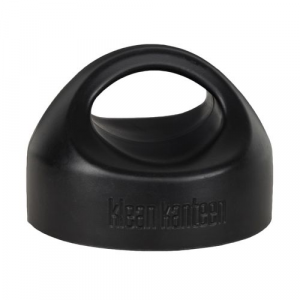 Made from BPA-free, food-grade, 18/8 stainless steel, cleaning takes just a quick scrub with warm soapy water. The container comes with the leakproof Cafe Cap 2.0 so it won't leak or spill. Throw it in your bag or stash it on your raft, now it's even easier to Bring Your Own hot or cold drinks anywhere you go. You can drink straight from the bottle, which has a cup-like feel and comfortable narrow rim. The Astral Designs Abba PFD is a beautiful buoyancy aid made just for women. 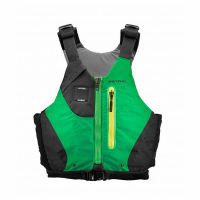 Built with environmentally friendly materials, this PFD is designed for ultimate comfort, strength, and safety.